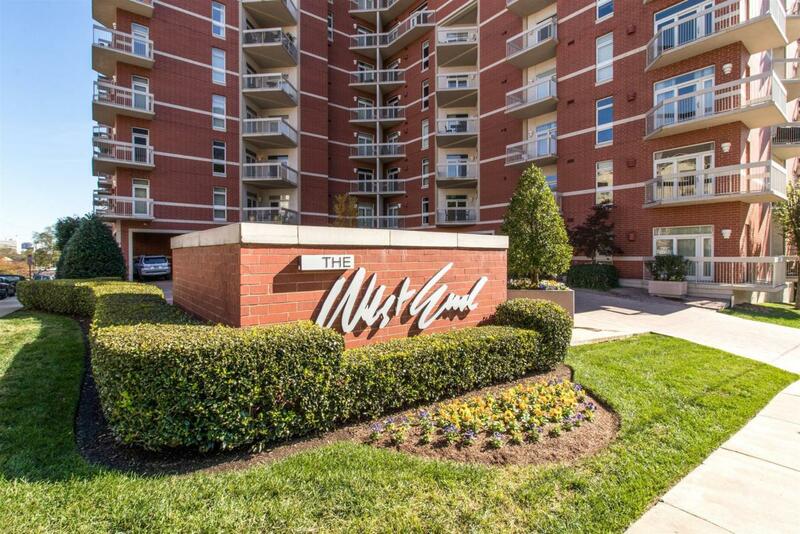 110 31St Ave N Apt 605, Nashville, TN 37203 (MLS #2003117) :: Maples Realty and Auction Co. Downtown living without compromising on the space! Large living room with fireplace, balconies, and views of the city. Two huge master bedrooms with extra-large walk in closets. Walk to popular restaurants, Starbucks and more! Gated unit with front desk attendant. Unit sold with furniture in listing photos. Properties marked with the IDX logo are provided courtesy of the RealTracs Internet Data Exchange Program. Some or all of the listings may not belong to the firm whose website is being visited (Maples Realty & Auction Co., (615) 896-4740). IDX information © 2019 MTRMLS, Inc. Information is believed to be accurate but not guaranteed by the MLS or Maples Realty & Auction Co.. IDX information is provided exclusively for consumers' personal, non-commercial use and may not be used for any purpose other than to identify prospective properties consumers may be interested in purchasing. Data last updated 2019-04-21T07:05:16.613.